Google Chrome OS is expected to be available for users in the second half of 2010.If it is too irrestible for you to wait for Google Chrome OS, check out the beta version of the OS.Seems as if as always Google is bang on the target.This version is based on Open SUSE.You can download the ISO image to install it on your hard disk or use virtualisation software like VMware or VirtiualBox. 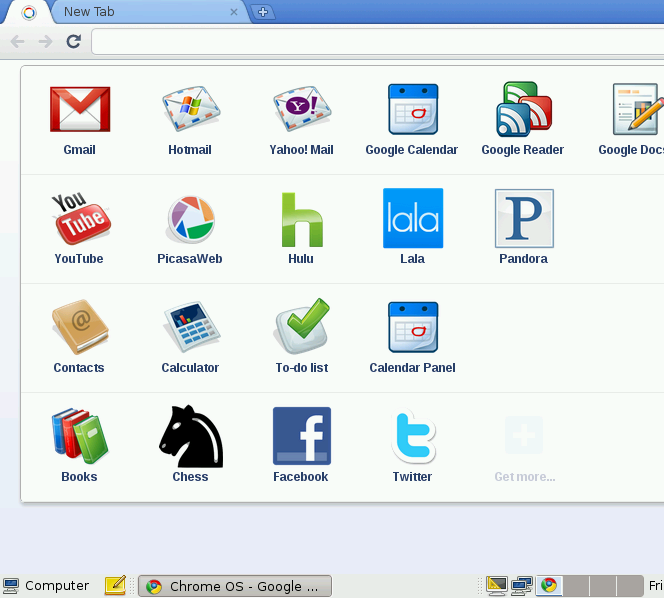 Chrome OS Linux is a brand new free operating system built around the revolutionary Google Chrome browser. 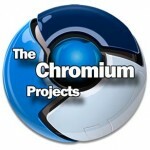 The aim of this project is to provide a lightweight Linux distribution for the best web browsing experience on any x86 PC, notebook or Chromebook. I such a lot indubitably will make certain to don? t put out of your mind this site and give it a glance regularly. I'll right away grab your rss as I can not to find your email subscription hyperlink or newsletter service. Do you've any? websites to read articles or reviews, however this web site offers feature based writing. I've been browsing online more than 3 hours these days, but I never discovered any attention-grabbing article like yours. It's lovely price sufficient for me.